We have brought together our three step skin care process, along with our sunscreen to protect your skin while working or playing outside, in this one package that has been discounted for those who buy all four individually. 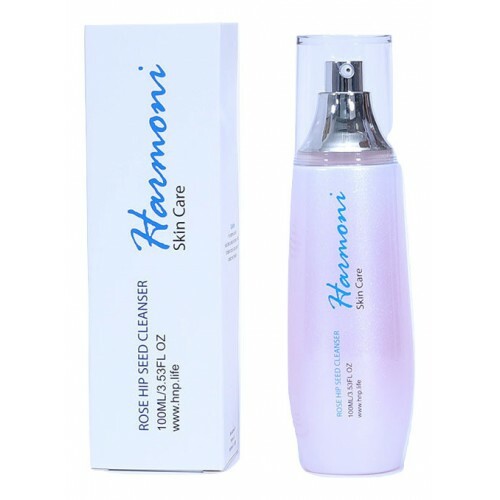 The first step is our high quality skin care Rose Hip Seed Cleanser that will remove makeup as well as all of the particles your facial skin is forced to endure every day. Secondly, our Hyaluronic Acid helps the skin cells retain moisture, minimizing the appearance of wrinkles. 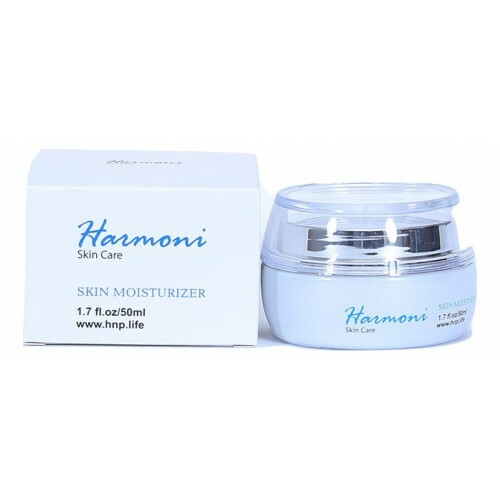 Finally, before bed use our Moisturizer to bring in all of the benefits to your skin while you sleep.